SKU: 765. 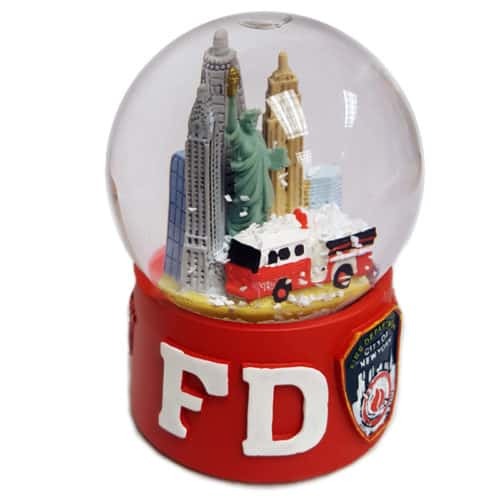 Categories: Collectibles, Other Collectibles. Tags: FDNY, NYC, NYC Snowglobe, snowglobe. The City that “never sleeps” has the most recognizable skyline and fire department. 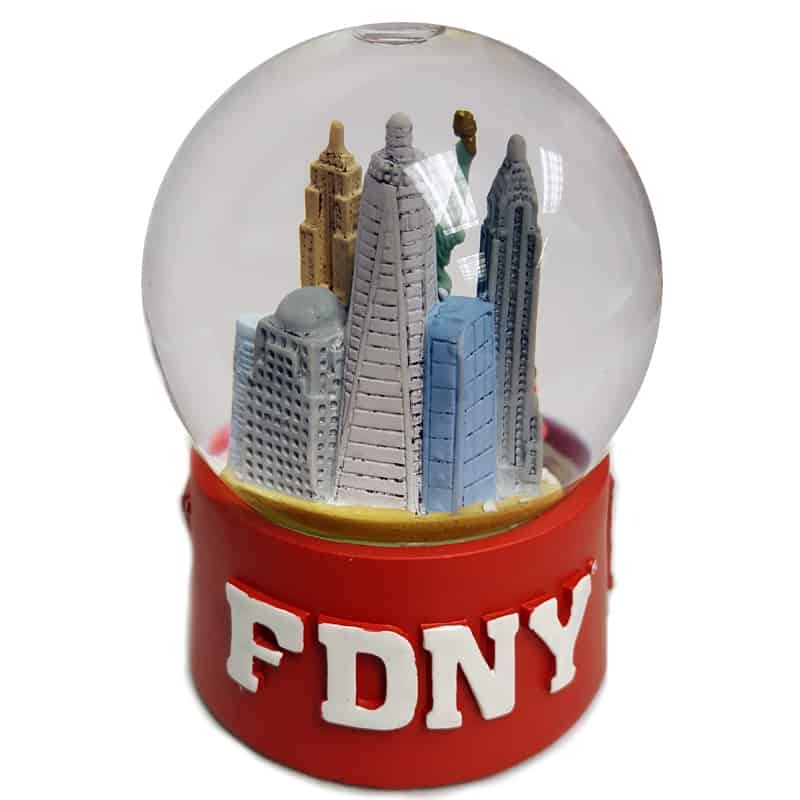 This 45mm snow globe features the iconic Statue of Liberty symbolizing freedom, the Empire state building standing tall and an FDNY fire truck representing NY’s bravest. 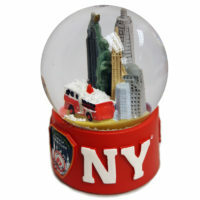 This the perfect snow globe for anyone who is a fan of FDNY & New York.